The correct humidity has a major effect on the storage of meats, fruits and vegetables. Shorter storage-life, weight reduction and markdowns for visually less appealing products are the expensive consequences for inadequate air humidification. forming. With the application of an air humidification system the cold store losses can be reduced from 2.4% to 1.6%. The largest cooling losses happen when the temperature difference between the animal carcasses and the cold store air is greatest. Many pork slaughterhouses and meat cutting companies are able to amortise the installation of air humidification rather quickly. Freshness and quality are characteristics that consumers expect when shopping for fruits and vegetables. Room temperatures that are too high, humidity that is too low and missing air circulation lead to the product drying out too fast and as a result displaying a wilted and unappealing presentation for the customer. The consequences are high write-offs and a negative image for the store. 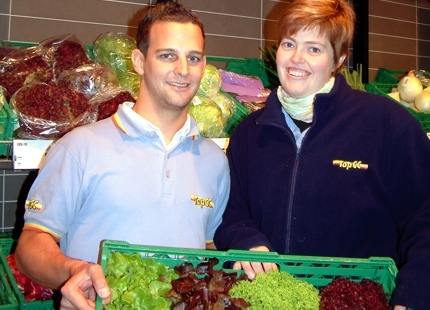 Vegetables can be stored for only two days at a temperature of 20°C. At a temperature of 2°C and 80% relative humidity the produce can stay fresh for up to two weeks and as vitamin-rich as on the first day. 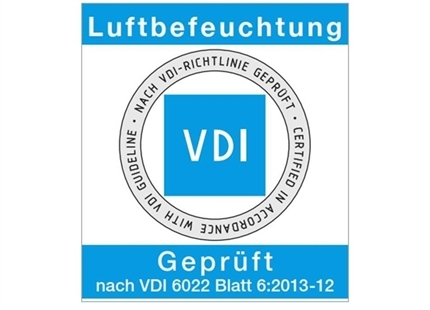 The addition of air humidification therefore secures a longer storage-life and freshness of fruits and vegetables for operators of larger scale stores and super markets. 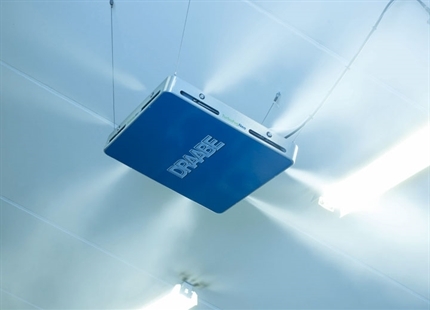 Summary of DRAABE air humidification benefits in cold storage.